Wedding Jewellery Kent ARE YOU A SUPPLIER? 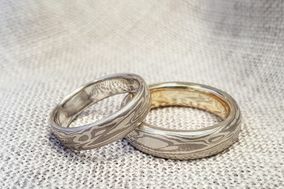 Guide to jewellery in Kent: if you are looking for prices and the best silver, gold or platinum wedding rings for your wedding, get advice from these specialists. 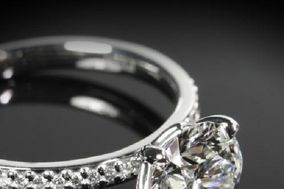 In this section you will also find a variety of diamond engagement rings and jewellery sets. A space in which great career professionals are willing to offer their best deals.